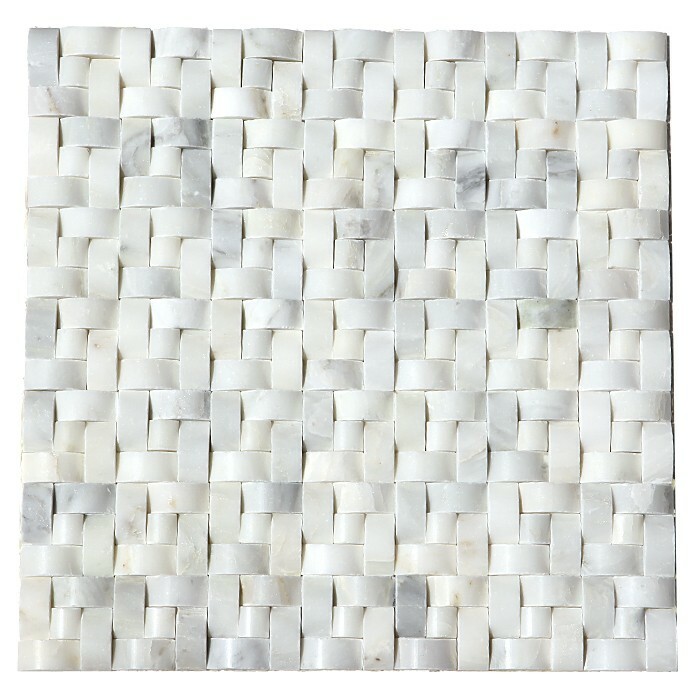 Carrara Interwoven 12x12 Polished. SOLD BY BOX OF 10 TILES / 10 SQ FT.
Carrara White Interwoven 12x12 Polished is a dynamic Marble of whites with shades of gray. Great for backsplashes, accent walls, wet areas, bathroom, tub surround & shower walls. Beautiful, high quality Polished Carrara 12X12 marble at a reasonable price. Perfect tiles, amazing price. I would have spent 3 times as much anywhere else, and these tiles are perfect. U guys surely do a good Job, Keep it UP !!! Exactly as pictured. Came really fast. Looks so good and I have received lots of compliments on it. Love it! !